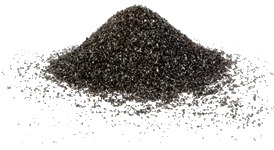 The link below is to a discussion on the biochar-yahoo group regarding the concept of NPK-C (hopefully the link will work for non-members). It would be an interesting concept but would the big fertiliser companies in NZ entertain this? Biochar will probably always work better in an organic soil management system but maybe NPK-C could be an additional pathway to more sustainable agriculture.